We’re more than impressed by the 2018 Toyota Prius, and we want to share our excitement with you. 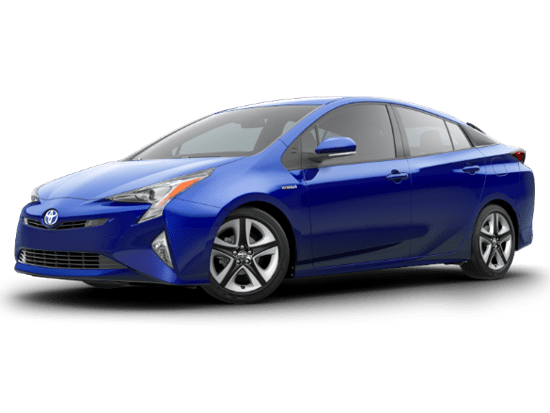 This vehicle is an economical champion, with fuel economy mileage estimates at 54 mpg in the city and 50 mpg on the highway. Perhaps the best part about this vehicle is all of the safety and convenience features that have combined to make it an icon. 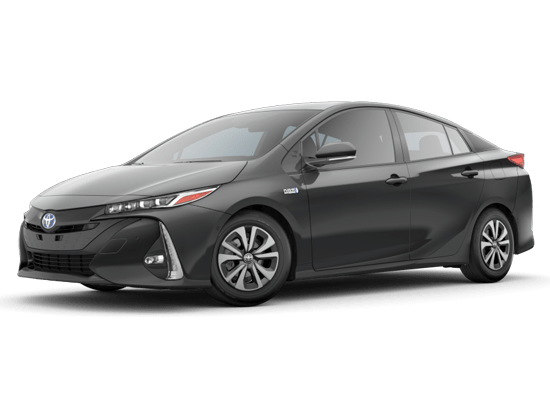 Some of these features include Hill Start Assist Control, a Tire Pressure Monitor System, and a full suite of Toyota Safety Sense ™ features including the full-speed range dynamic cruise control detailed below. 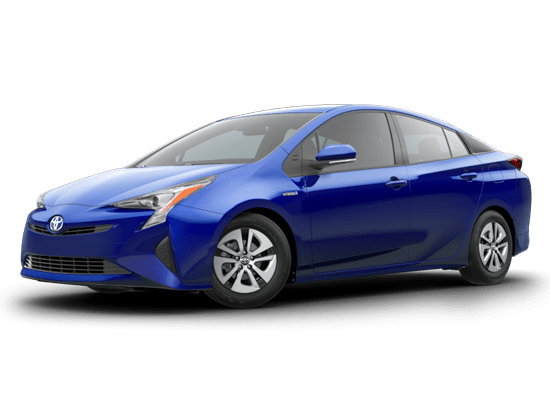 Keep reading to learn more about the 2018 Toyota Prius. Cruise control has always been a driver’s best friend. There’s no doubt about it, being able to preset a speed on the highway is a life saver and a speeding-ticket saver. Cruise control has evolved into more than that. 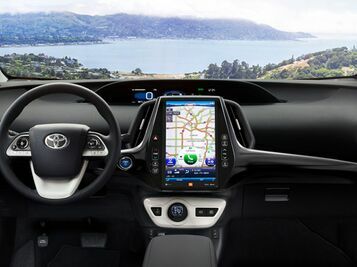 With full-speed range dynamic radar cruise control, your vehicle can match traffic speeds around you, maintaining a preset distance from vehicles ahead of you. The last thing you want to do while driving is take your hands off the wheel. We get it, you need the control of your vehicle without the danger of eyes leaving the road and hands leaving the wheel. 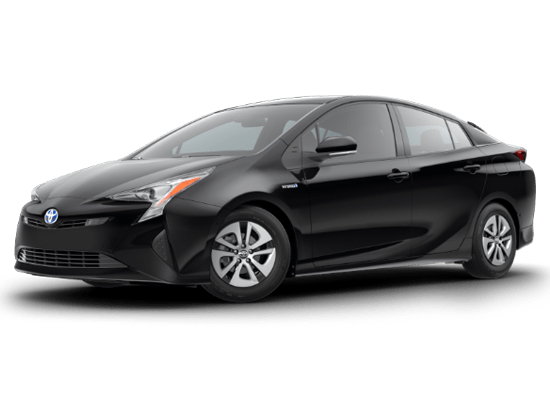 With the 2018 Toyota Prius, steering wheel controls include those for your music, so you won’t have to fiddle with the radio on the highway. 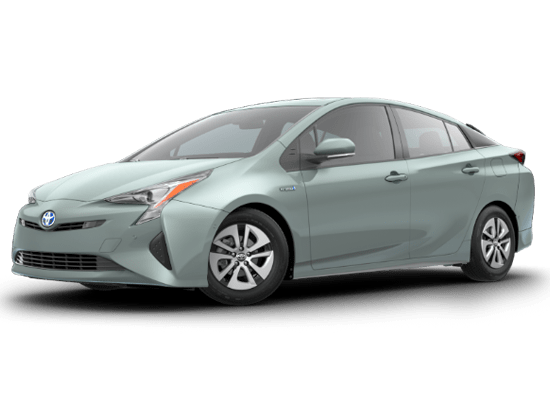 Prius vehicles are amazing at reducing harmful emissions into the environment. 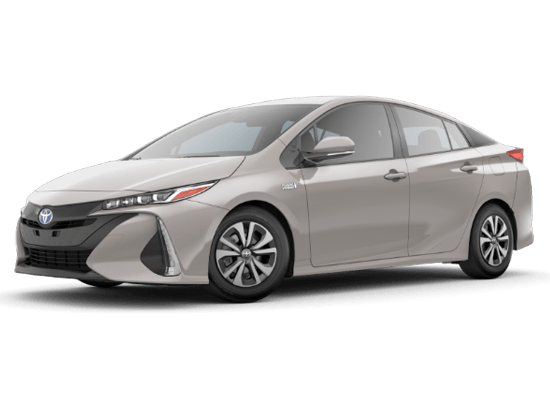 Any Prius you get is a step in the right direction. 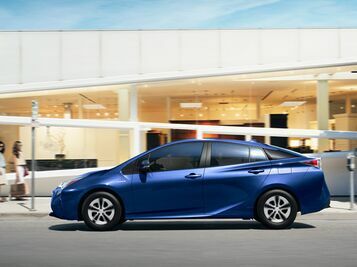 If you want to do more, opt for the Prius Two Eco. 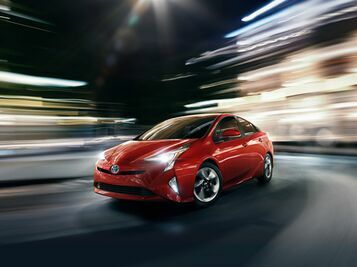 As the Eco in the name suggests, this Prius is designed for an even better fuel economy. Mile estimates hit an impressive 58 mpg in the city, 53 mpg on the highway, and 56 combined mpg.